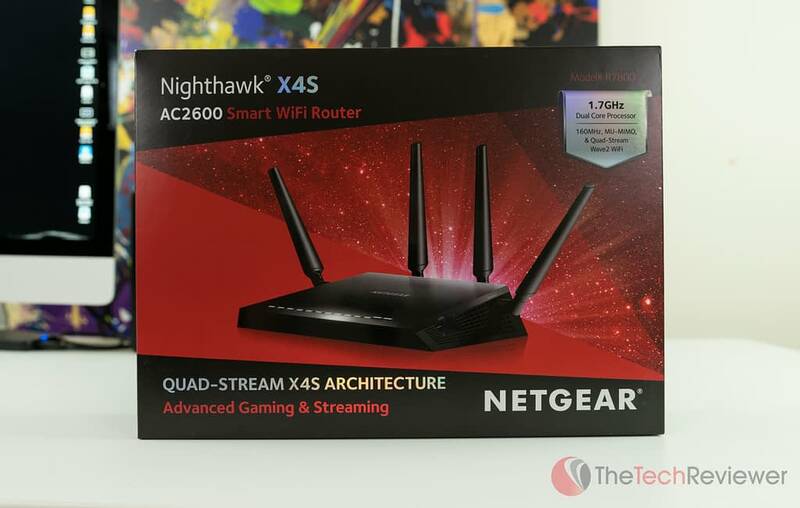 Netgear's Nighthawk X4S AC2600 Router offers high-end performance for consumers and gamers. The modern world has heavily adapted to the Internet age and along with the “smart home” movement, a strong home Wi-Fi connection has become a priority for many consumers. To keep up with the Wi-Fi speeds of the latest generation devices, the newest routers come packed with 802.11ac and offer dual-band signal technology. At CES 2016, we stopped by the Netgear booth and took a look at their latest Nighthawk X4S gaming router which packed both of these elements along with a slew of other high-end features that makes it a top contender for a consumer household at a sub-$250 price-point. 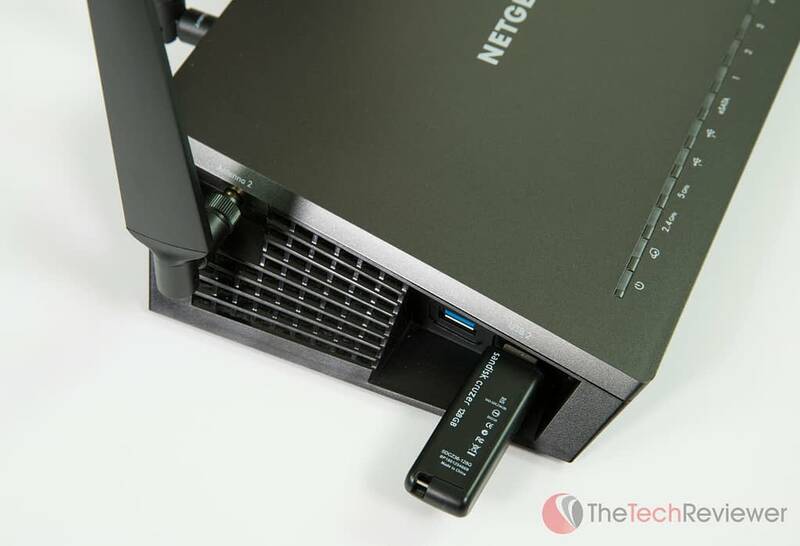 After expressing interested in evaluating this model, a Netgear representative sent us two samples to run the X4S through its courses and determine if its performance and feature set lived up to the hype in a real-world environment. 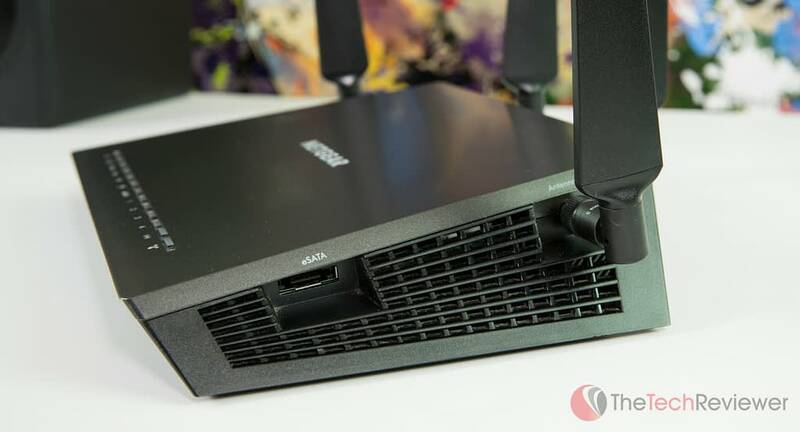 While these samples were provided for evaluation purposes, this review is not sponsored or endorsed by Netgear so all resulting opinions expressed in this article are based solely on our hands-on experience with this router model. No outside influences or biased played any role in the resulting final verdict. While routers are a device that will remain in a stationary location for the vast majority of their life cycle, a robust design and build quality are still important aspects when you are investing in a high-end model. This X4S version takes a very similar design approach to previous Nighthawk iterations thus resembling its usual polygonal styling. The top middle offers a subtle Netgear branding followed by a line of thin LED lights which are individually marked for use as status indicators. The bottom and sides are well vented for proper airflow distribution to the internal components thus keeping them cool under high-performance situations. 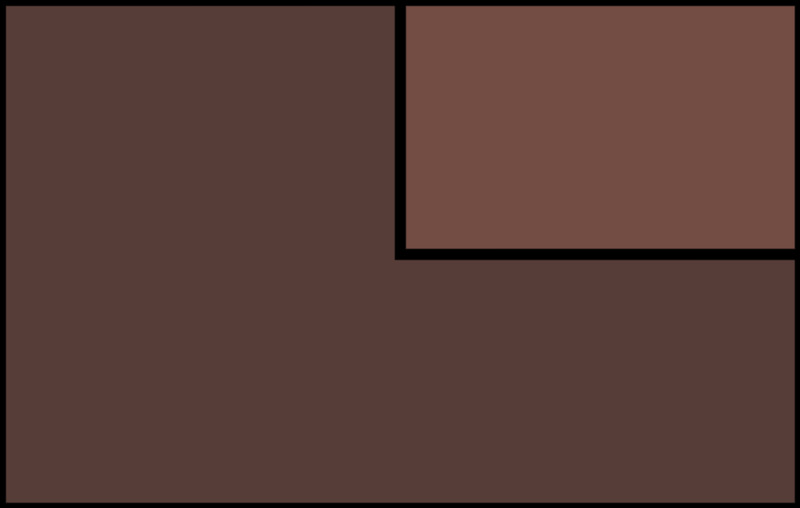 Four antennas are included in the box and marked for correct installation; one attach on each side, and two connect to the rear. On the left side, you'll find two USB 3.0 ports for attaching a network storage device or printer while the right side offers an eSATA port for further storage potential. The back of the device offers five Ethernet ports, a reset button, LED on/off switch, power cable port and on/off power button. 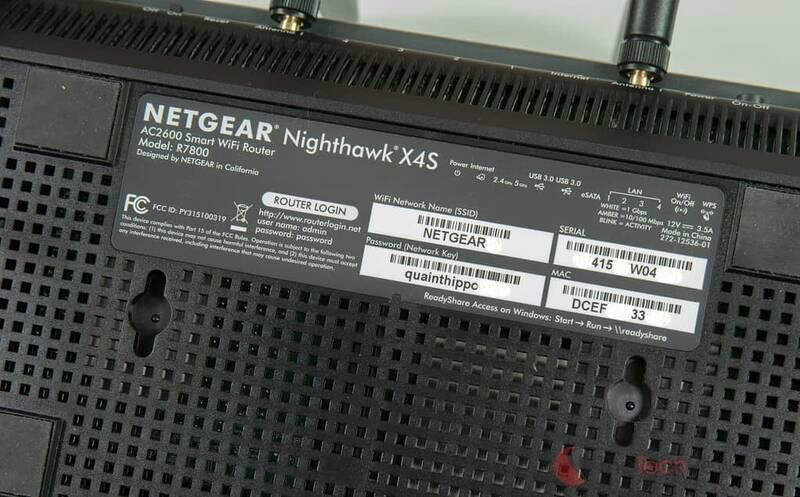 Internally, the Nighthawk X4S is running the next generation of Wave 2 Wifi capable of 160MHz (80+80MHz or continuous 160MHz). It also offers quad-stream AC2600 WiFi (800+1733Mbps) and a 1.7GHz dual-core processor, the fastest in its class. The build materials are of a high quality, and the matte finish looks nice without drawing too much attention to potential dust or debris that may find its way onto the chassis over time. I am a fan of how Netgear chose to print the default Wi-Fi SSID, password, and router login URL on the bottom of the device where you'll find the serial number and MAC address. This means there is no need to rummage through the product box or packaging should you need to reset your router to a factory state and can't remember what the default credentials were. Discussing the features of a router in the current market has become an interesting topic as even models in the sub-$100 market can pack some real bang for your buck, but those with the most advanced features and performance will be found in the $200-$400 price range. Coupled with the latest iteration of Wave2 11AC technology, the X4S is can utilize a 160MHz bandwidth (compared to the traditional 80MHz in many competing models) and is one of only a few models currently on the market that are capable of this. 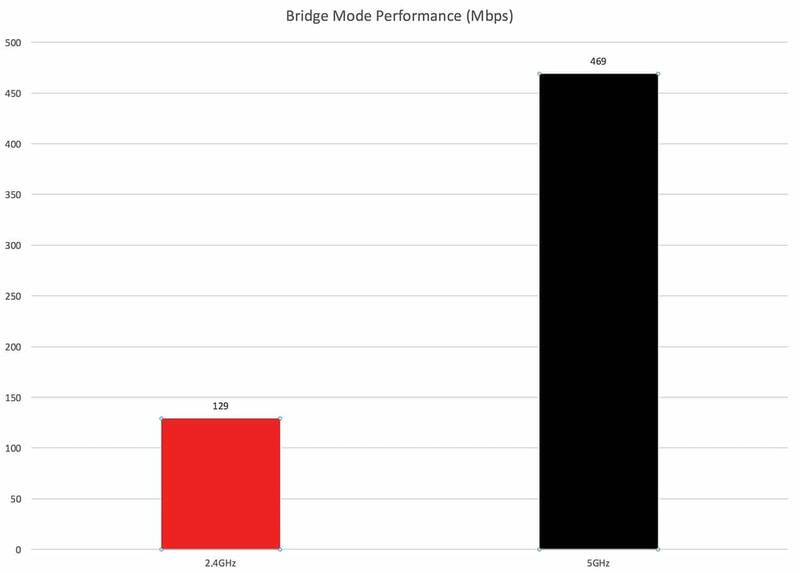 Ultimately, this allows mobile devices and other compatible products the ability to double their throughput per stream offering higher performance without the need to add another stream. This option is disabled by default due to the lack of 160MHz devices in the market at this time, but this makes it future proof for the devices of tomorrow. MU-MIMO is another advancement brought to this device with the adaptation of Wave2 11ac technology. The benefit of this is that it allows the X4S to transmit to up to 2 single-stream or 2 dual-stream devices simultaneously thus reducing wait times and increasing the efficiency of the connections. Quad-stream (4×4) is available on both the 2.4GHz and 5GHz Wi-Fi bands. 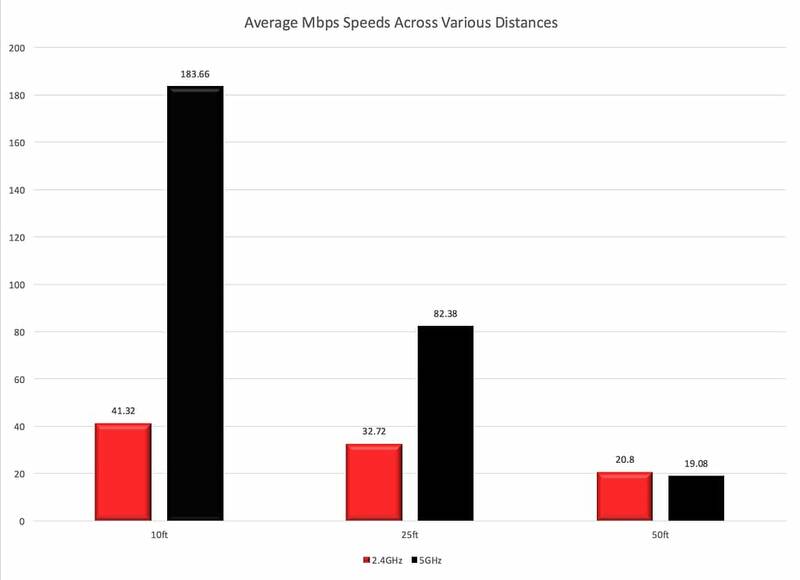 This results in an aggregate throughput of 2.53Gbps, which breaks down to 800Mbps for 2.4 GHz and 1733Mbps for 5GHz. Quality of Service is a popular term in the more expensive routers as it will prioritize bandwidth for tasks that require more of it, particularly for media streaming or gaming. 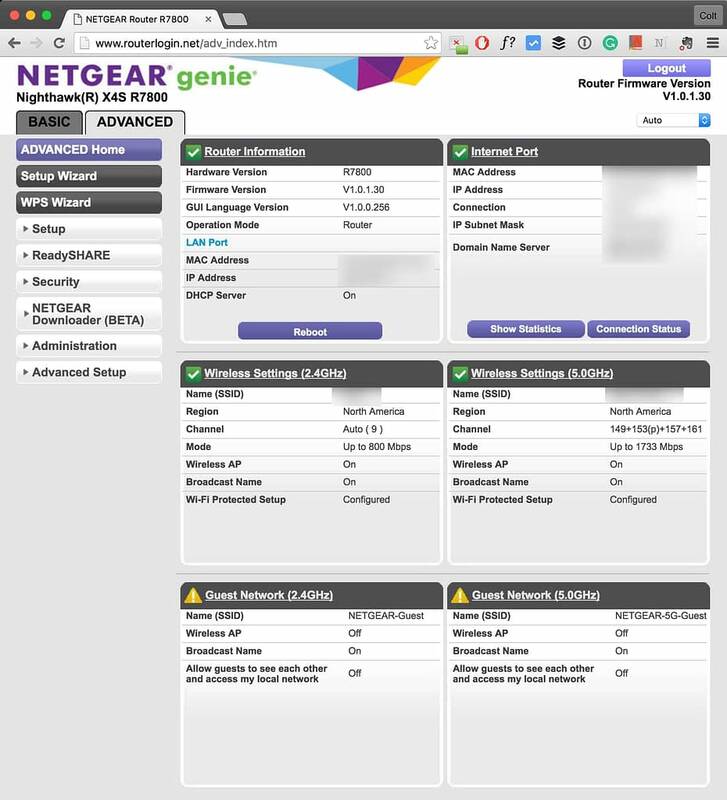 Netgear uses a Dynamic QoS which is application and device aware meaning it can dynamically property the bandwidth allocation on the fly in real time for both downloads and uploads. It has a cloud database that is uploaded regularly to reference popular app and devices. This library currently includes Facebook, Netflix, YouTube, Skype, Dropbox, Box, BitTorrent, World of Warcraft, LinkedIn, iTunes, Call of Duty and Vudu. Setup your VPN service to allow remote access to your home network while maintaining a secure connection. 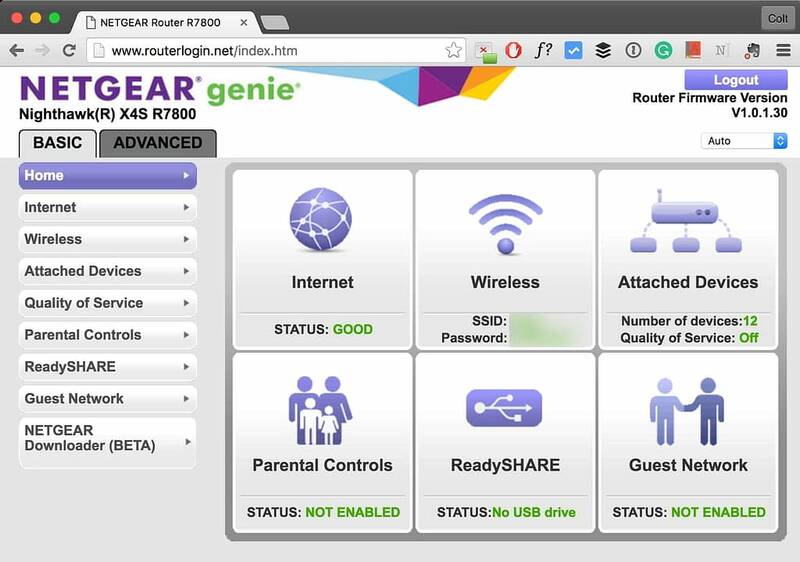 Netgear's network device sharing system is called ‘ReadySHARE.' This permits the connection of a device such as a storage drive or printer via USB or eSATA to the router which will then open up access for use by other devices on the network (or outside the network via browser/FTP). If you have a large storage drive plugged in, you can enable ReadySHARE Vault, which will automatically backup all the Windows computers in your home with continuous incremental backups of any new changes. A high-technology method of boosting speed, reliability and range of Wi-Fi connections. When Beamforming+ is enabled on the X4S, it will automatically sense your devices location and lock onto the signal as you move about your home or office ensuring the highest quality Wi-Fi signal as your location changes over time. Through the router's backend and Genie interface, you can choose to set up an optional guest network if you'd like to make our Wi-Fi access more public for visitors or guests without giving out your home Wi-Fi password or enabling network access to your computers, printers, or storage drives. Create a DLNA media server for sharing media stored on a connected drive including video, music and photos to DLNA-certified devices like TVs, computers, streaming devices, Blu-ray players, and game consoles. Establish rules for your children's devices via the parental controls panel. This allows you to monitor and/or restrict websites as well as hours of Internet access to ensure your child is not abusing their privileges. These security rules can be setup on a general or per device policy to ensure your Internet use is not obstructed. I've been using a Nighthawk X4S as my primary home router for the last two months, so my experience in a ‘real-world' setting is vast enough to share my opinion. While the majority of my experience has been positive, I have to note that my original X4S test unit arrived and worked properly for about two weeks before something malfunctioned internally, and it would no longer turn on. I was able to receive a replacement unit, so now I am back up and running. I'm not letting this unfortunate event cloud my review's outcome, but it is important to note that faulty units are a common thing that happens to products and brands of all sizes (especially the first production units) so choosing a reputable company who will be there to make the situation right is always a thing to consider. In the default ‘Basic' view, you get a clean view of your current router's status as well as a simple overview of router information including SSID/password, the number of attached devices and ReadySHARE status. 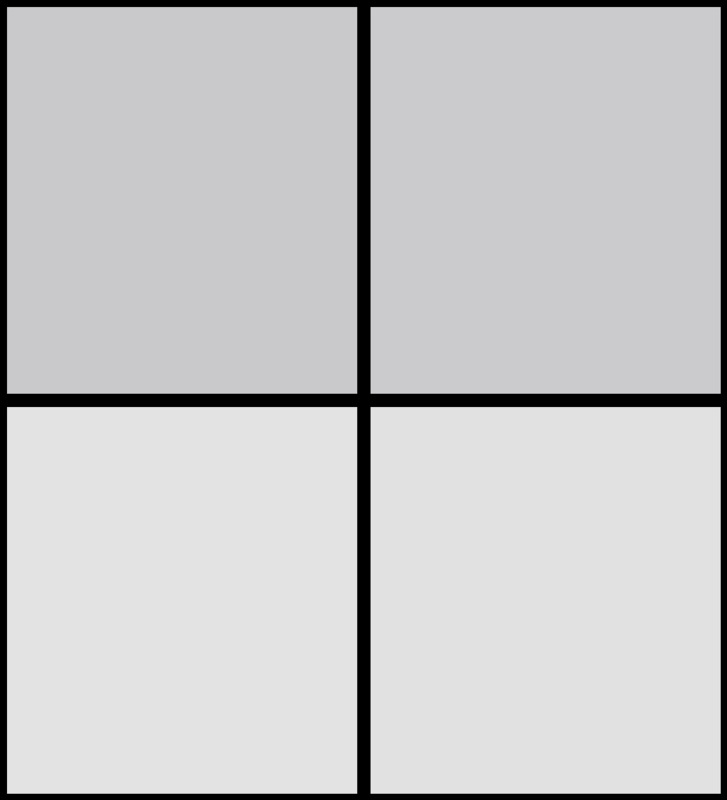 As you navigate down the left-hand menu, you'll get targeted sections for dealing with specific feature settings. If you are a network-savvy user, you can toggle the ‘Advanced' viewing mode on which gives you a much less appealing interface yet it is packed with more information you'd need to dive deeper into the configuration. This is also the area will you'll get access to things like Port Forwarding/Triggering, Dynamic DNS, VPN setup, firmware updates, data logs, MU-MIMO and more. Since I am using the Nighthawk X4S in a real-world environment in my home, I ran my benchmarking under the same conditions to achieve real world results rather than a non-realistic, lab scenario. My resulting figures are lower than some competing benchmarks from other media outlets yet the reasons for this include many potential variables including devices used and obstructions between testing locations (walls, ceilings, etc.). 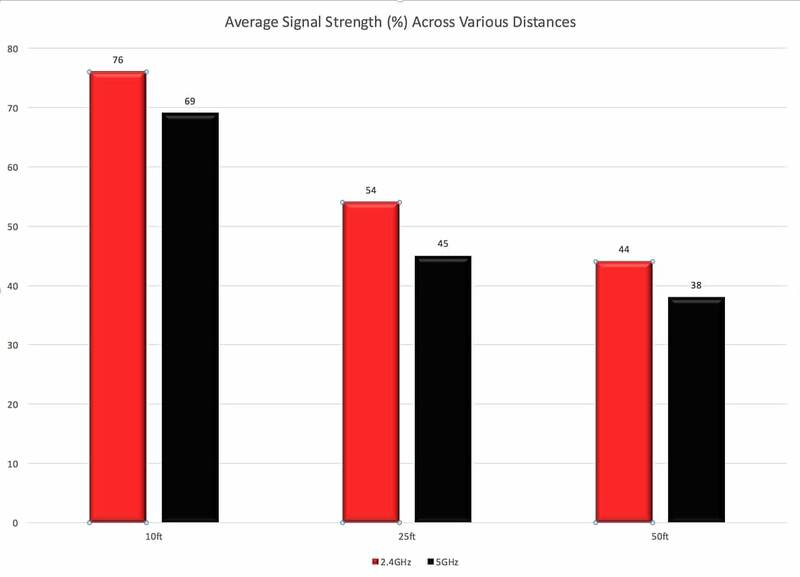 Conducted using iPerf three on a 2015 iMac 5K (server) & Samsung Galaxy S7 Edge (client), an average of 3 test runs per location at 1-second intervals and a 25MB transfer. Distances in feet are estimated yet locations remained consistent throughout testing. Conducted using ‘Network Signal Info' Android application on Samsung Galaxy S7 Edge, 30-second average per location. Distance in feet are estimated yet locations remained consistent throughout testing. Data results from a 1GB file transfer from my desktop PC (Sandisk SSD) to Sandisk Cruzer 128GB USB 3.0 flash drive plugged into Nighthawk X4S USB 3.0 port. Data results achieved using iPerf3 on iMac 5K (server) and desktop PC (client). 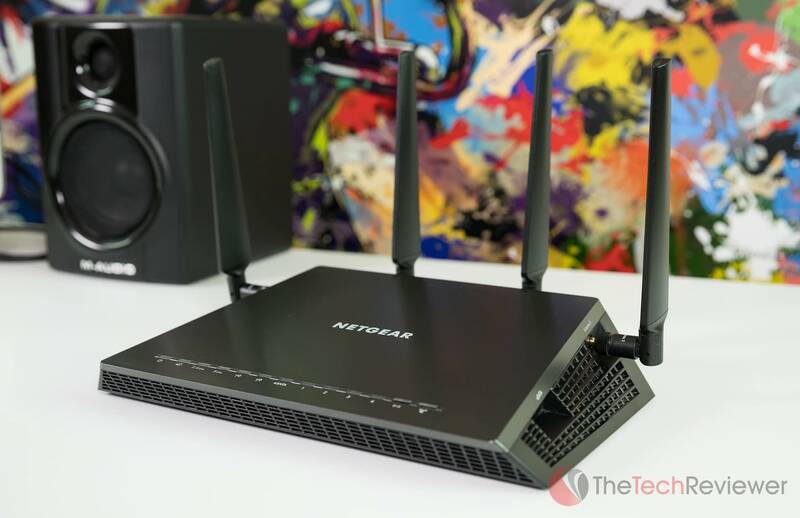 Netgear's Nighthawk X4S is a high-end router that takes the design and functionality of the previous Nighthawk models and improves upon it with an updated feature set and internal hardware. 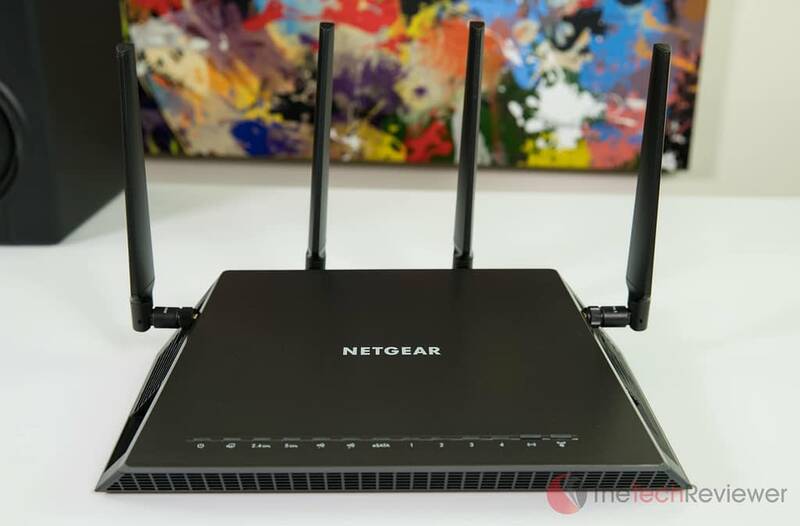 A router of this caliber is overkill for some consumers, particularly those on a budget. 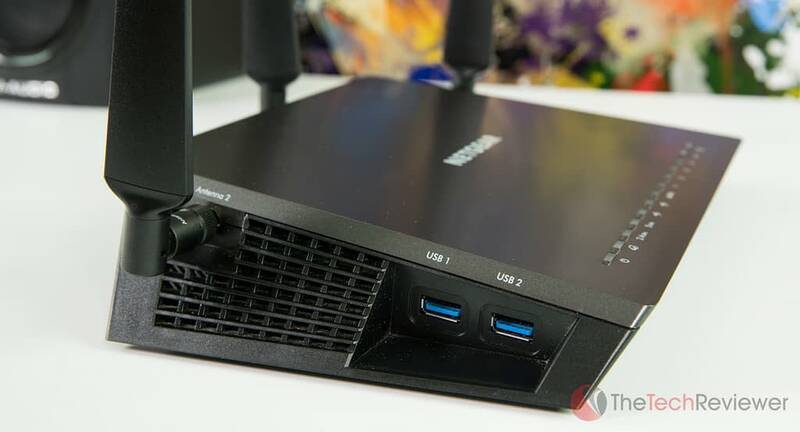 However, the X4S delivers consistent performance for its target market, power users that want to take advantage of the newest 802.11ac Wi-Fi technology and experience optimal network performance. 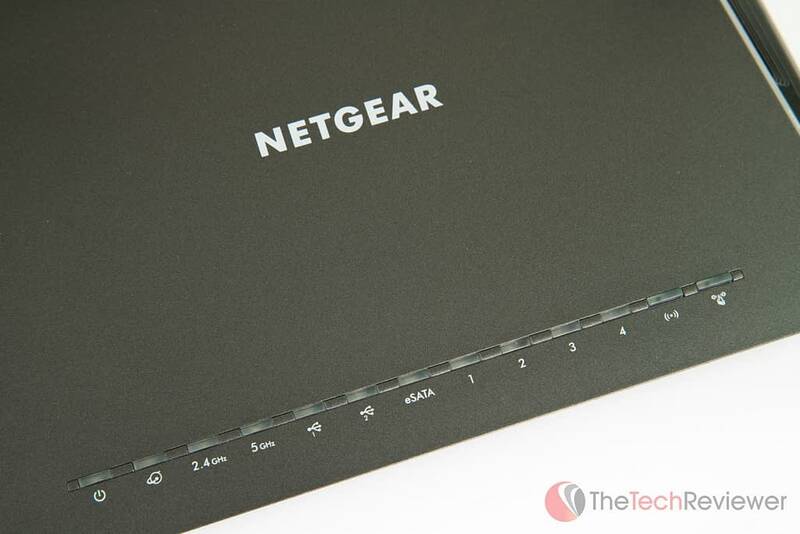 For those who do not need as much power or all the bells and whistles, take a look at Netgear's AC1750, which offers high-performance at about half the price-point. If you have a big enough wallet, Netgear also offers their AC3200 and AC5300 models which take performance to an even further level while introducing tri-band system (both models) with quad-stream technology (AC5300 only) although you'll pay an even higher premium for this tech.